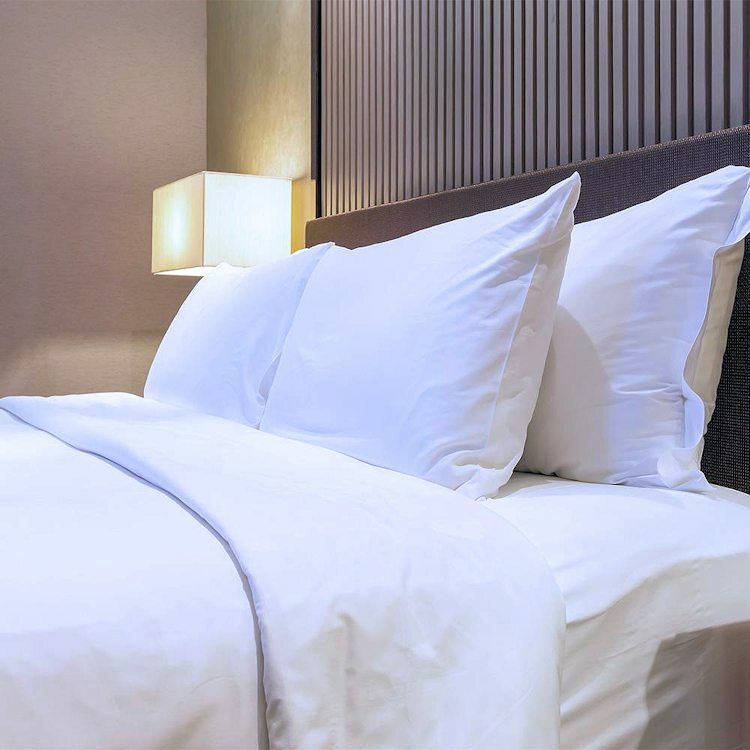 Riegel Linen T-250 Super-Soft Flat Sheets are great for when you need a luxury smooth option with commercial durability. The heavy duty 4 oz. 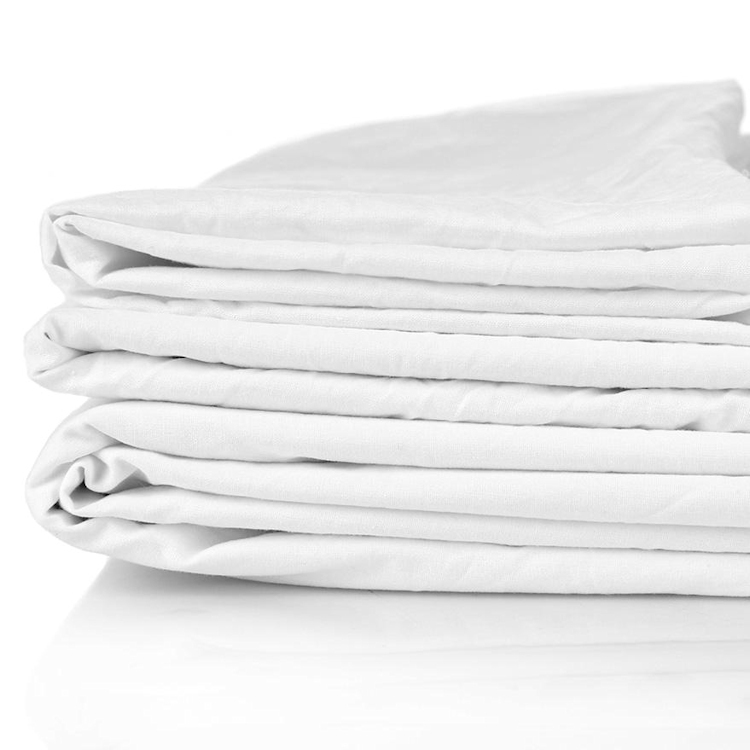 plus cloth easily withstands repeated commercial laundering. These luxury soft sheets combine the soft, smooth feel of high thread count yarns with the heavy duty durability of a cotton rich blended fabric. 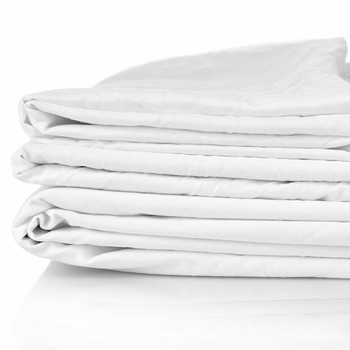 Pamper your guest in cotton rich comfort with a investment in commercial quality flat sheets that will remain bright white wash after wash! T-250 Flat Sheet - 250 Fine Threads per square inch for an upscale smooth, soft hand which last through repeated commercial laundering. True woven tucked selvage for strength and durability - No hem threads to unravel.